Ireland's fringe players had the perfect opportunity this weekend to put their hand up for a place in Joe Schmidt's squad for the November Tests against Italy, Argentina, New Zealand and USA. Schmidt is likely to name a large squad to test his depth against the likes of Italy and USA while also fronting up against the All Blacks and Los Pumas. We take a look at some of the players who put their hand up against their fellow countrymen this weekend. 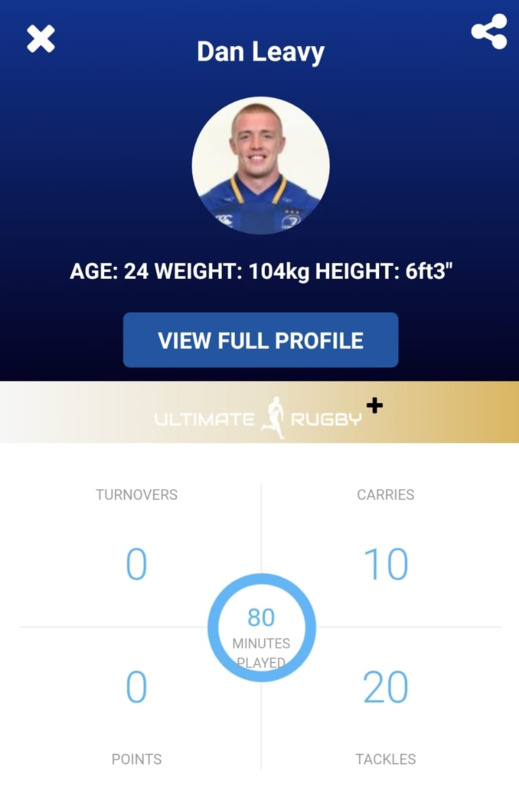 The Leinster flanker has become more of a regular fixture in the Ireland squad in recent times but his solid defensive performance against a powerful Munster pack will have furthered his claim for more minutes in the starting line up. He made 20 tackles in the encounter and was voracious at the breakdown. Ireland are well stocked in the back row, especially with the return of Sean O'Brien but the 24-year-old has played out of skin in recent times. Goggin has been in fine form to start the season scoring two tries and made 180 running metres in 4 games. The young, uncapped, centre is another player vying for a hotly contested position in the Ireland squad but recent performances could see him get his shot at test rugby against the likes of Italy or USA. The battle for Johnny Sexton's understudy continued this weekend with Joey Carbery and Ross Byrne facing off. The Leinster man had a fantastic outing against his former club mate and was rewarded with the man of the match award. His performance will have a sent a strong message to Joe Schmidt and could see him get a crack at starting role in the near future. The Connacht flanker could cause major confusion if he called up to the squad as he shares the name of the Leinster and British & Irish Lions flanker. 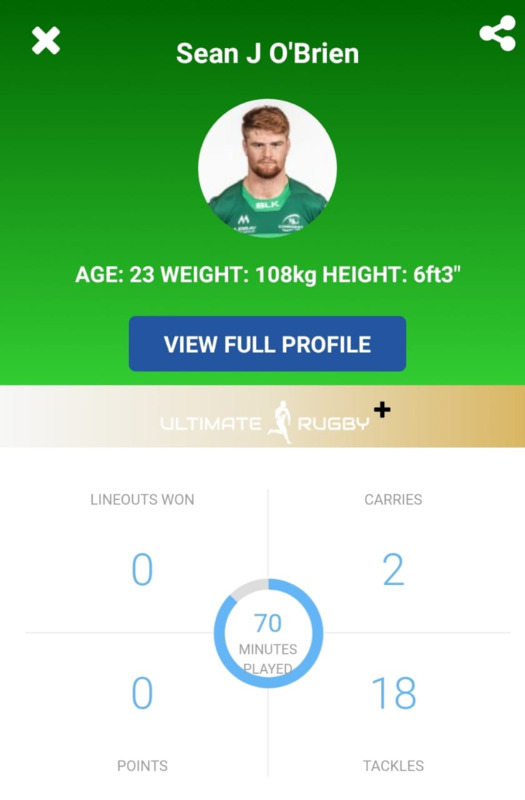 Again, Ireland is well stocked in the back row but a man of the match performance against Ulster in an Irish derby is hard to ignore. Like Leavy, O'Brien was immense on defence and tested Ulster at ruck time. McCloskey continued his fine start to the season against Connacht this weekend despite his side going down to Connacht. The 26-year-old was one of the best Ulster players on the pitch against Connacht and put in a tidy shift against Bundee Aki - who is almost a certainty in the Ireland squad. McCloskey was a driving force in Ulster's early season form as he showed off his wide range of skills on attack and defence. With Conor Murray's availability is unclear, Cooney could a shot at the starting jersey this November. His overall kicking game has been superb so far this season whether it's been from the tee or from hand. Cooney moved further up the pecking order after an unfortunate injury to Kieran Marmion this weekend.